Martin Žumer comes back in Karakoram to attempt the rock and ice huge mountains in the Choktoi Glacier area. 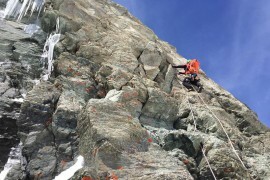 The main dream is the north ridge of Latok I (7145 m) that is still unclimbed despite many attempts during almost 40 years. 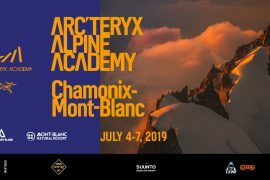 Not only climbing: the Alpine Line Project by Yann Borgnet and Yoann Joly is also meeting people and have new experiences. 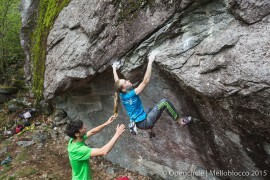 Super Stefano Ghisolfi and Janja Garnbret won Melloblocco event! 16-year-old Janja Garnbret from Slovenia won the Melloblocco 2015. 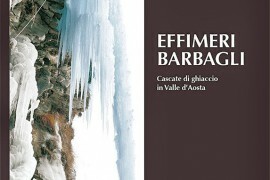 Stefano Ghisolfi reached 9 tops, proving himself to be the best for the third year in a row. From Corsica to Nice and then on Corno Stella, to complete a winter ascent of the Red Dihedral on the north face. After this, CAMP athletes Yann Borgnet and Yoann Joly arrived in the wonderful Ecrins massif, with its legendary peaks, writing another great chapter of their Alpine Line Project: the complete West-East Alps traverse inspired by Patrick Berhault. 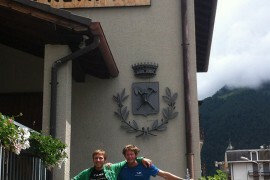 CAMP athletes dominated again the Pierra Menta! Matteo Eydallin and Damiano Lenzi are always the best: these two CAMP athletes ruled the roost from the first day and won again the legendary Pierra Menta. Eydallin and Lenzi got the first place also in 2014 and, thanks to 2015 exciting success, they joined the ski-mountaineering legend. From plastic holds to rough limestone, from the gold medal at 2014 World Youth Championship to the recent amazing rock achievements: Slovenian Janja Garnbret, 16 years old, continues to get her goals and she is ready to become one of the best climbers in the world! CAMP. 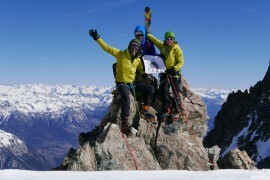 athletes dominated Verbier 2015 ski mountaineering World Championship. Our team got 13 medals – 5 gold, 4 silver and 4 bronze – and several good places in every competition. C.A.M.P. athletes dominated the Skialp Italian Championships: competitions took place at Tonale Pass in the Central Alps during the last weekend. 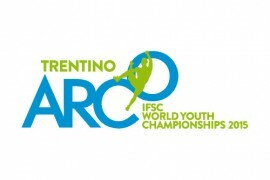 Amazing Robert Antonioli got the 1st place in all the races (Sprint, Vertical and Relay) but Martina Valmassoi was in super condition too, achieving the gold medal in the Sprint competition and the silver in the Relay. 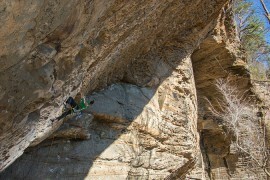 Great achievements by Stefano Ghisolfi & Co. in Red River Gorge! 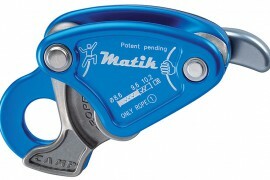 Discover the Photon carabiner in the new C.A.M.P. video with Stefano Ghisolfi! Il Photon è il moschettone full-size più leggero sul mercato. 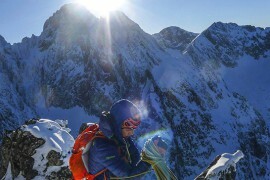 Slovenian Maja Vidmar, 29, is one of the strongest climbers in the world. She won the Lead World Cup (2007) and achieved two second and two third places in the final ranking in the past years. It is impossible to make a list of her victories and podiums: we highlight only the great third place she got in Inzai (Japan) on 28th October. Maja climbed also many extreme rock routes to 8c+ redpoint and 8b+ on-sight and has still several dreams as she explains in this exclusive interview. Intervista alla climber statunitense Paige Claassen.